Deprivation of UK citizenship: criminalising communities? Commenting on the Home Secretary’s decision to deprive former London schoolgirl Shamima Begum of her British citizenship, ex Chief Prosecutor Nazir Afzal expressed concerns in the Muslim community of “two-tier” citizenship. Led by Immigration partner, Anita Vasisht, Wilsons’ “national security” team has a long history of successfully fighting unfair refusals of UK citizenship. 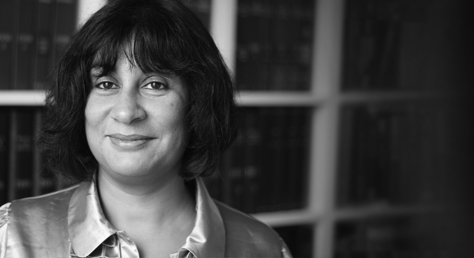 The Legal 500 2019 writes that team leader Anita Vasisht “is ‘brilliant’ and specialises in complex asylum, nationality and security cases”. We understand that challenging these decisions takes a toll on the individual concerned and on their family. Our effective, sympathetic and discrete approach has proved to be successful. Most of our work is funded by legal aid which removes the worry of expensive legal costs. If you or a family member are facing a national security allegation and wish to have a free of charge and confidential consultation with Anita, please contact her directly on 0208 885 7917 or via email: a.vasisht@wilsonllp.co.uk.